Who doesn’t love truffle, one of the most luxurious ingredients in the world. 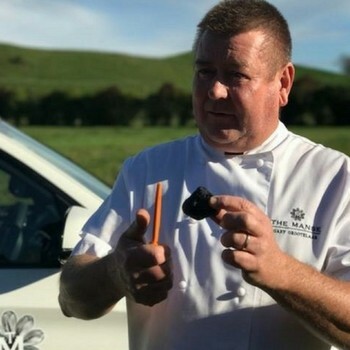 Start the day with a sniff and scratch at Sacre Monte Truffles, based right here in Hawke’s Bay. You’ll get in behind their clever truffle hunting dog Bear to forage for your bounty before heading to luxury boutique lodge The Manse where you will languish for the afternoon. 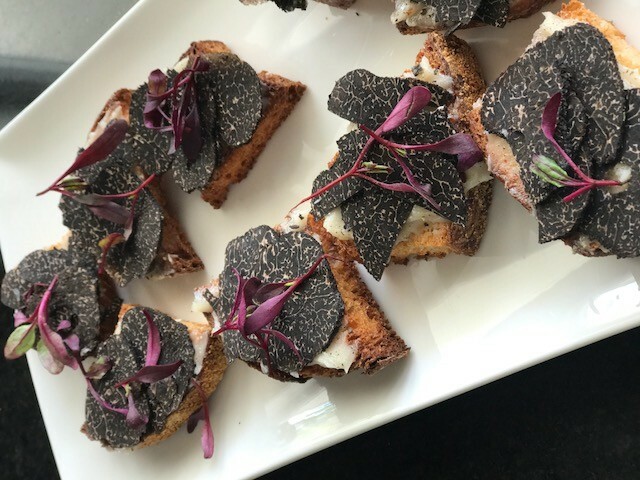 Owner and Chef Gary Grootelaar is a whizz in the kitchen and will prepare you a three-course lunch served with truffle (of course!) right before your very eyes sharing a trick or two as he cooks. 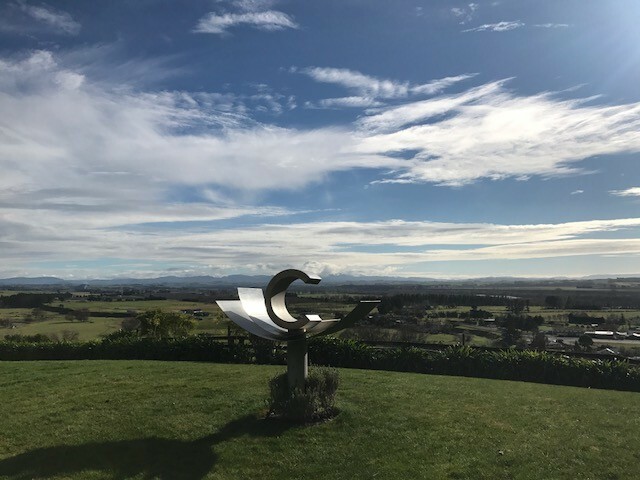 Lunch will be matched to Hawke’s Bay wine and will be served in the cosy kitchen of The Manse, with spectacular views looking out to Maraekakaho valley and the Kaweka’s and Ngaruroro River. 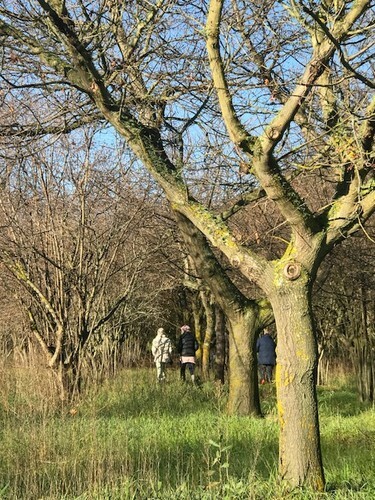 Ticket includes truffle hunting and a three-course lunch served with truffle.